Dr. Mae Jemison made history in 1992 when she became the first African-American woman to travel to space. Now she's working to get more women and girls into science, technology, engineering, and math (STEM). 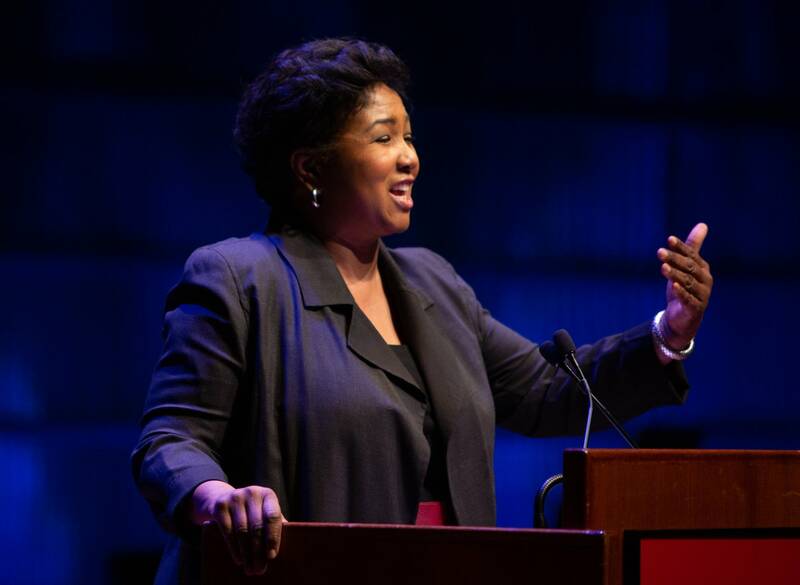 Jemison, a physician and an engineer, worked as a NASA astronaut for six years. Jemison's latest project is called Look Up. She talked with MPR News host Angela Davis. Dr. Mae Jemison, physician, astronaut and engineer. She was part of the crew on the Space Shuttle Endeavour in 1992. Use the audio player above to listen to the segment.